Fancy a bit of Duke on the go? 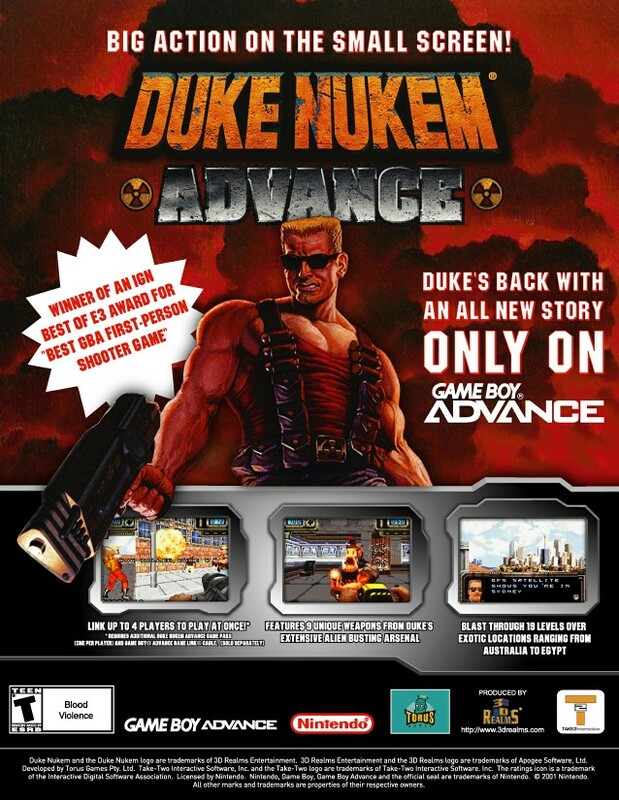 Duke Nukem Advance is Duke’s third handheld outing, and arguably the best. 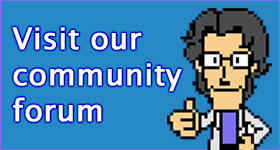 It’s based on Duke Nukem 3D in gameplay terms, but features a totally original story and setting.